We deliver to oil and gas customers through planning, building, maintaining and operating both onshore and offshore oil and gas facilities. 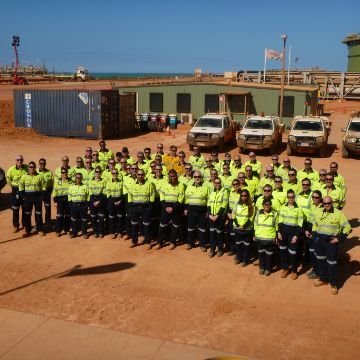 We have over 50 years’ experience carrying out services for customers in the oil and gas sector, where we have developed proven operational capabilities and an extensive resource base that enables our team to continue to deliver to major customers across the Asia-Pacific region. We have a solid understanding of the specific requirements of this sector, including a strict adherence to health, safety and environmental requirements. This understanding is crucial to successful delivery and underpins our engineering, procurement, construction and commissioning services. 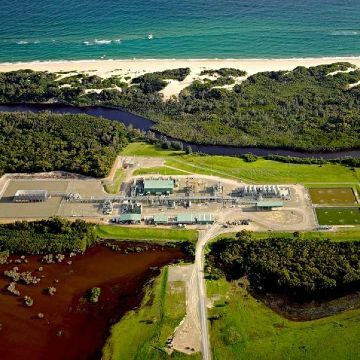 We are currently providing services to the majority of LNG and hydrocarbon projects under construction across Australia including: the ExxonMobil project in Victoria; upstream LNG field services in Queensland for Santos and Origin Energy; and the Chevron-operated Wheatstone and Gorgon projects in Western Australia.